A High Court judge has voided a decision made by Pan Trinbago members to form an interim executive. 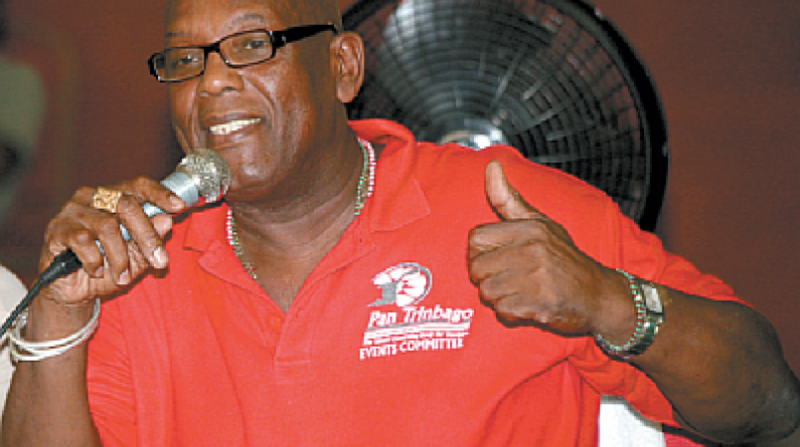 A release from Pan Trinbago's secretary Richard Forteau said Justice Ronnie Boodoosingh restrained the defendants or their agents from constituting themselves as an Interim Committee or Executive of Pan Trinbago Incorporated; thus voiding the decision of the meeting of April 17, 2018. 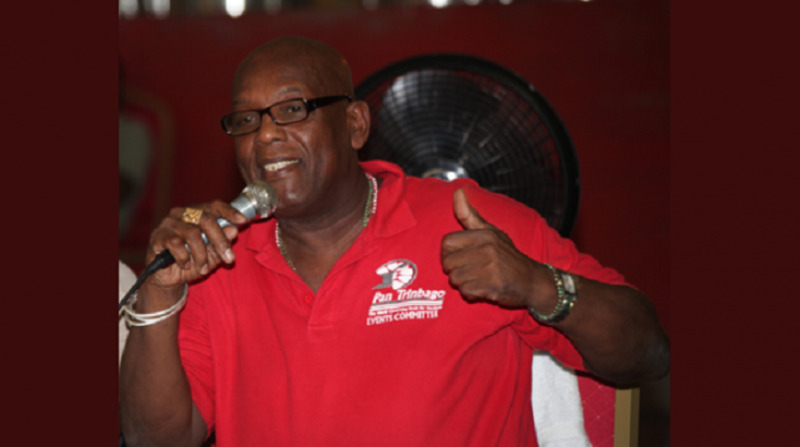 Forteau and the central executive took legal proceedings against Pan Trinbago President Keith Diaz, Chairman of the Northern Region of Pan Trinbago Inc; Gerard Mendez, Chairman of the Tobago Region of Pan Trinbago Inc; Marie Toby and others following that meeting. 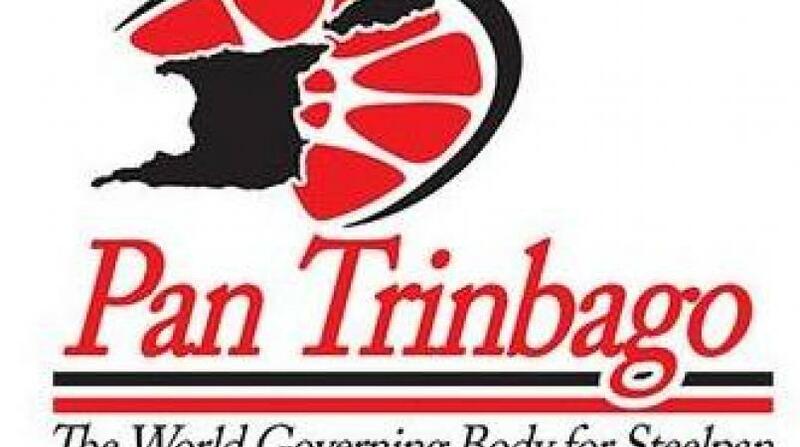 "The Honourable Mr. Justice Ronnie Boodoosingh opined that the Constitution of Pan Trinbago provides that the President is to summon meetings by giving appropriate directions to the Secretary and the Secretary has the duty to issue notices. It is not the function of the President to do so," the release said. "With respect to the issue of a quorum, the Honourable Mr. Justice Ronnie Boodoosingh indicated that the Secretary had the responsibility for settling the number of financial members and while the relationship between the President and the Central Executive Committee was strained, it could not have been the function of the President to usurp the role of the Secretary in terms of validating the requisition." Justice Boodoosingh also upheld the application of the Central Executive Committee for interim relief and granted an interim injunction until the determination of this matter, restraining the defendants and their agents acting together with other persons from removing or displacing the Central Executive Committee from their offices.